Katy Fike is a PhD gerontologist, CEO of Innovate50, an innovation consulting firm focused on the 50+ market, and co-founder of Aging2.0. Innovate50 works across a broad spectrum of industries including consumer products, healthcare, retail, technology, travel and fashion. Innovate50 clients include Fortune 500 companies as well as select start-ups and venture capital firms. Katy received her doctorate from University of Southern California’s Davis School of Gerontology, where she was a National Institute on Aging Fellow. She has taught gerontology at the university level and her research has been published in peer- reviewed journals and presented at several national conferences. Earlier in her career, Katy worked as an investment banker and corporate strategist for Lehman Brothers. She received her undergraduate degree in Systems Engineering from University of Virginia. Tim Rowan, M.A., is a recognized technology authority for home health care and hospice. 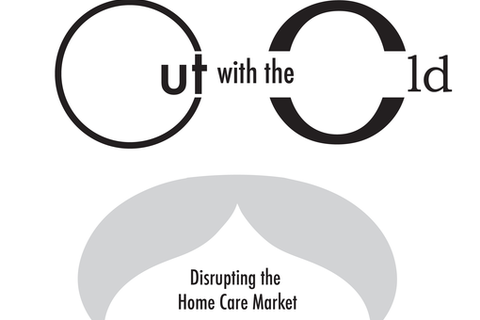 He has been the editor and principal writer of "Home Care Technology Report," the industry's only weekly technology-oriented publication, since 1999. Tim also serves the industry by providing IT consulting services to home care and hospice providers and is frequently invited to speak at association conferences and software vendor user group meetings. His Masters Degree in Education is from Loyola University, Chicago.